There are a number of advantages to using a grind and brew coffee maker. The brewing process is made easier for one thing. Combining two devices in one also means less counter and storage space is used up. It can also work out less expensive. As an enthusiastic brewer and drinker of coffee for over thirty years, one of the first things that I learned was the importance of grinding the beans immediately before brewing. This captures the maximum amount of flavor available and produces the best beverages. Buying ready ground coffee or grinding the beans too far in advance will always lose you flavor and fragrance and it is never recommended, unless you have no realistic alternative. It is generally quicker, easier and more efficient. It can work out less exensive to buy one combined unit, rather than two separate ones. The only disadvantage that I've found is if one function breaks and you are left with only the grinder and no brewer, or the other way around. 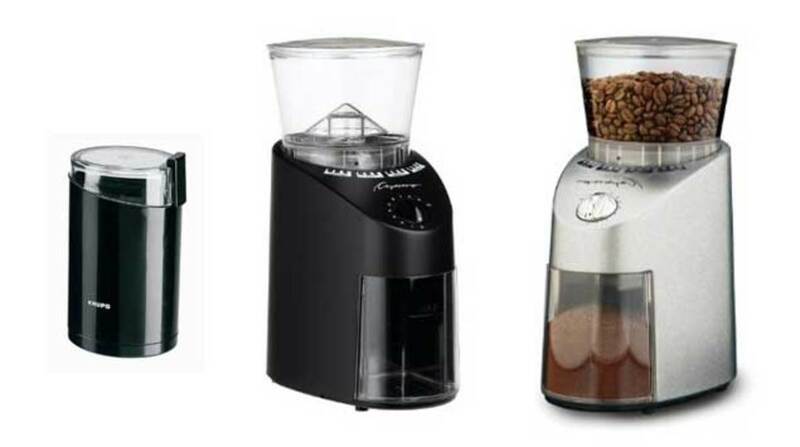 This article looks at the main different types of grinder and the best grind and brew makers currently available. The Cuisinart DGB-625BC grind and brew offers great value for a machine at the lowest end of the price range. The grinder is not the quietest, but you would have to pay a lot more for an improvement. The carafe keeps your coffee tasty and hot. 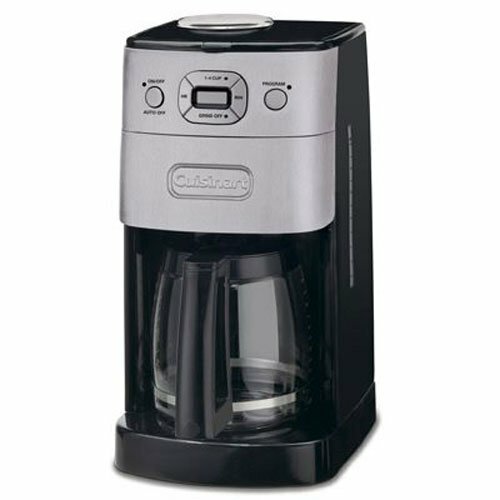 An excellent machine at the lower end of the price range, this Cuisinart Grind & Brew is great for a home, or office area. I bought one for my daughter when she started college and she loves it. As well as being elegant in appearance, it is easy to use as well as clean, and a great general performer for the price. There are settings to control the strength of coffee and it has a small charcoal filter for the water chamber. The automatic burr grinder provides consistent grounds. It perhaps isn't the quietest grinder, but certainly not the loudest in this price range either and I can't say it bothers me or my daughter. The carafe is double lined, which is great. You can leave it on the plate for a couple of hours and when you return the coffee will still taste good and hot. It does require a regular thorough cleaning, but all in all a great low budget model. If you are new to grinding, you should be aware that there are two main types of grinder: blade and burr. Blade grinders work by cutting the coffee beans up with a spinning blade, which looks a bit like a propeller. This type of grinder tends to be the most affordable, but they are generally noisier and less precise than burr grinders. Burr grinders work by crushing the beans against a static surface with a grinder wheel. They are split into 2 sub-types: those with flat grinder wheels are named: “wheel burr” and those with conical grinder wheels are called, “conical burr”. Wheel types are usually the more affordable out of the two, but the conical version is generally accepted as being the best, mainly because they are quieter and less messy. In summary, burr grinders are generally superior to blade grinders in pretty much every respect, but they are also more expensive. 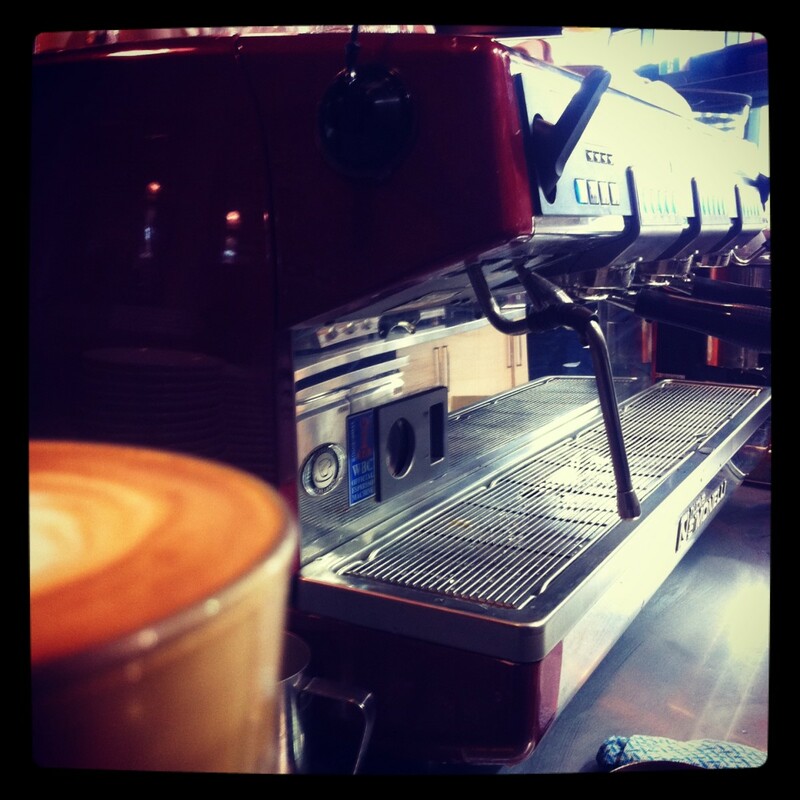 The Capresso 464.05 CoffeeTeam GS 10-Cup is a nice machine for the mid-price range. Fully programmable, it's easy to use and clean. There is a 2 hour shut off for safety. There are 5 grind settings and you can brew from 2 to 10 cups of coffee. Easy to Use and Versatile: The Capresso 464.05 CoffeeTeam GS 10-Cup! 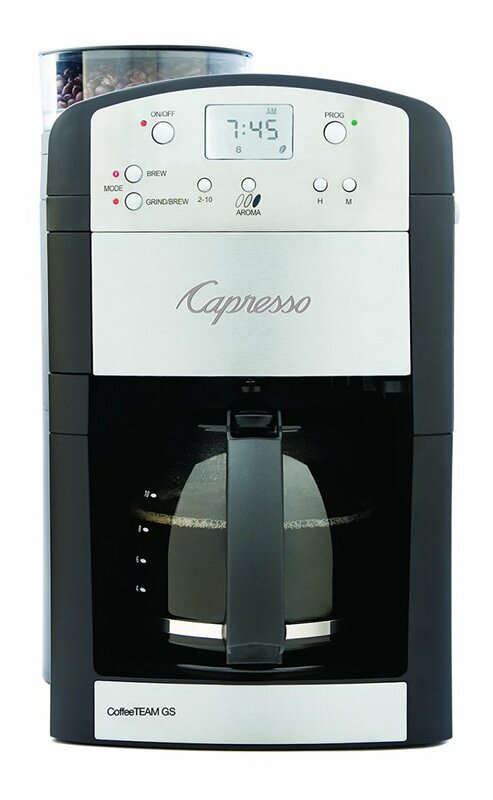 The Capresso 464.05 CoffeeTeam GS 10-Cup is an excellent programmable grind and brew machine and the leader of the pack in the mid-to-high price range. I had one of these in my old office for a couple of years and found it a joy to use. Nice features include that there are five settings to control the coarseness of the grounds. 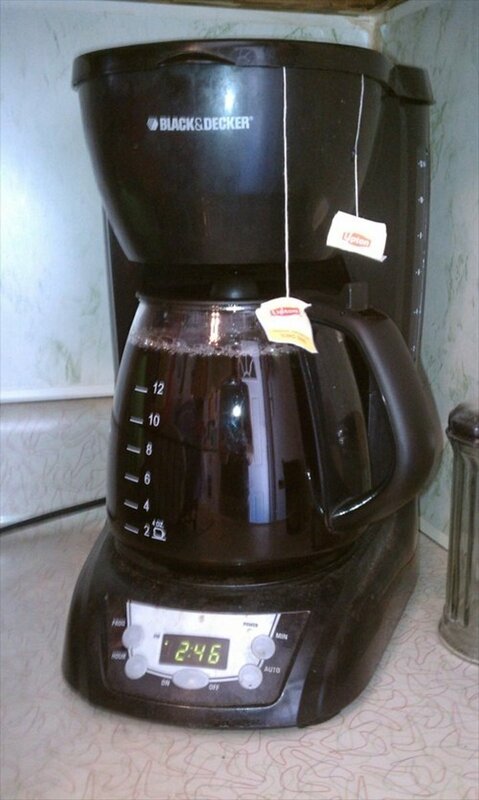 You can also set it to produce anywhere between two and ten cups of coffee. It's fully programmable, giving you maximum control. One thing that I particularly like is that it doesn't leak or spill all the time, unlike many machines I've owned or used, which is important when you are using it every day and entertaining guests. There are only two negatives I've encountered. Firstly, the grinder is fairly noisy and isn't the quickest operator. Secondly, there is no easy way to swap out the beans if you have a few in the hopper and you want to get them out, or change them. Neither of these negatives would put me off buying this model again, but others might have different ideas. There are 4 main things that cause coffee to lose its flavor, they are: exposure to air, moisture, light, and temperature extremes. Exposure to air and moisture can be minimized by storing the coffee in a sealed container. Glass and ceramic vessels are often best, but a stainless steel container can work well too. Avoid keeping the coffee in a bright place, especially if you are using a glass jar. 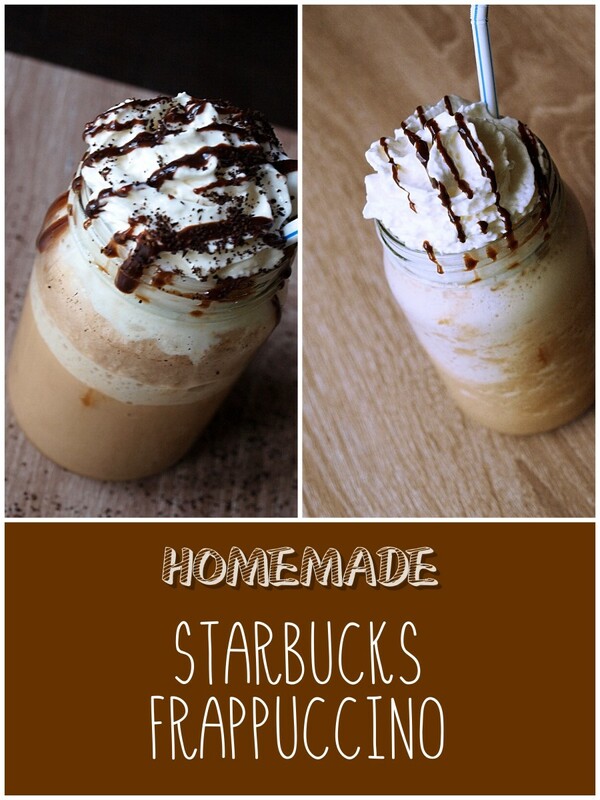 Instead keep the coffee somewhere relatively dark, away from any heat, or direct sunlight. 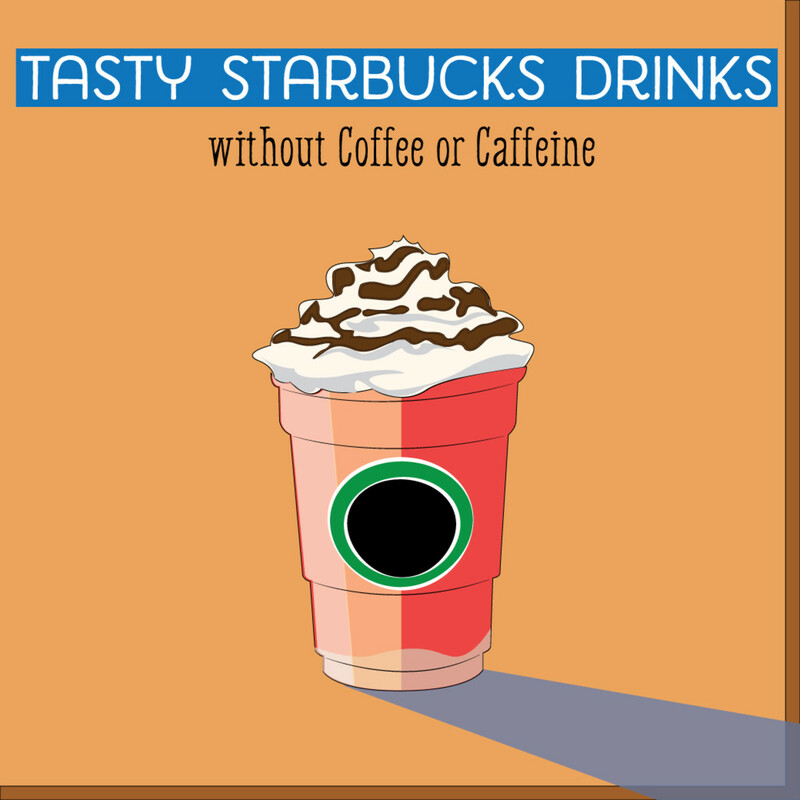 Avoid freezing coffee, or putting it in the fridge, as excessively cold temperatures can also damage the flavor. It is also recommended that you buy your coffee in bean form, rather than ready ground, and keep it that way until you need to make a brew. Grinding just before brewing will maintain much more of the flavor. Arabica coffee originates from from southwest Ethiopia - it was the first type of coffee to be cultivated and the plants that produce the beans have been grown for over 1,000 years! Today Coffea arabica accounts for more than 75 percent of the world's coffee production! 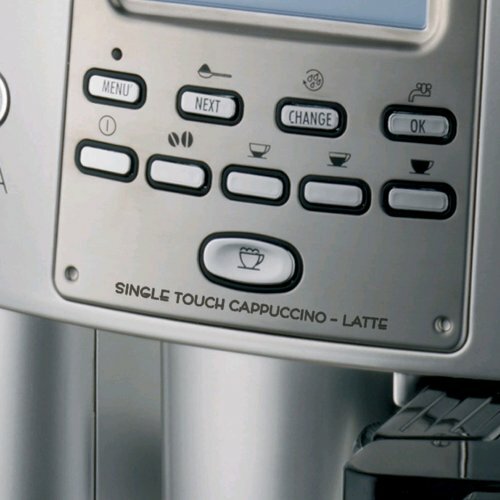 The Breville BES870XL Barista Express is a state of the art machine. Made from stainless steel, it feels solid and durable. It's not the cheapest grind and brew espresso machine out there, but it makes excellent coffee and is fully automated. Convenience and Quality: The Breville BES870XL Barista Express! For those looking for a convenient grind and brew espresso machine, I'm a huge fan of the Breville BES870XL Barista Express. I've been using this machine for over two years to make espresso and overall, it's been an excellent investment. My experience is that as long as the machine is kept clean it will keep producing excellent coffee. I've read some reviews where owners complain that their Breville is great when new but then declines. I'm convinced that most of the issues people encounter are cleaning related. For instance, if the pressure gauge consistently starts to show readings too high or low then I would recommend cleaning out the grinder, it always works for me. Likewise when the clean me light comes on you will need to purchase and use cleaning tablets, as recommended. The automated cleaning cycle to maintain the insides of the grouphead also helps to maintain maximum performance and save you time. This coffee maker is as automatic as it gets, incorporating state-of-the-art digital technology to give you maximum control over your coffee. The functionality is without doubt exceptional, but it is also a beautiful machine that makes excellent coffee. Some basic investigation online tells me that there are replacement parts for this machine available for reasonable prices, I'm talking about things like the filters, tray pieces, shower head, and frothing tip. I've not had to replace anything so far, but it is reassuring to know that if anything wears out, I can swap out the parts myself. This machine is not cheap, but worth every penny in my experience. 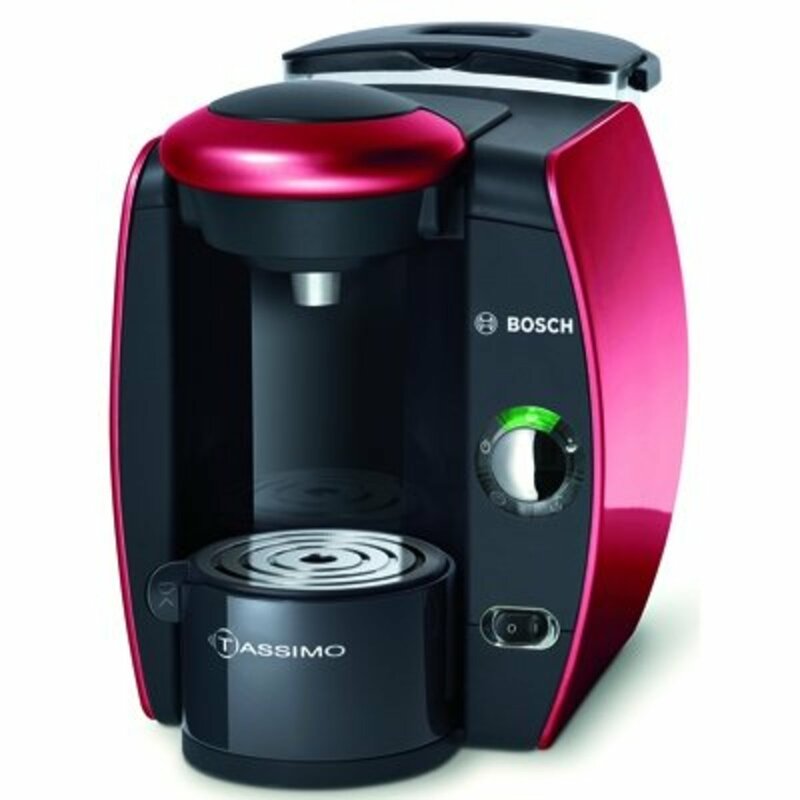 I'm looking for a coffee machine that makes both espresso and a regular cup of Joe? Do you have a recommendation? As far as combination coffee makers go, your options are fairly limited. I've not found a machine that I'm entirely happy with, but you may want to consider the KRUPS XP1500 or the DeLonghi BCO320T. Hey Paul! 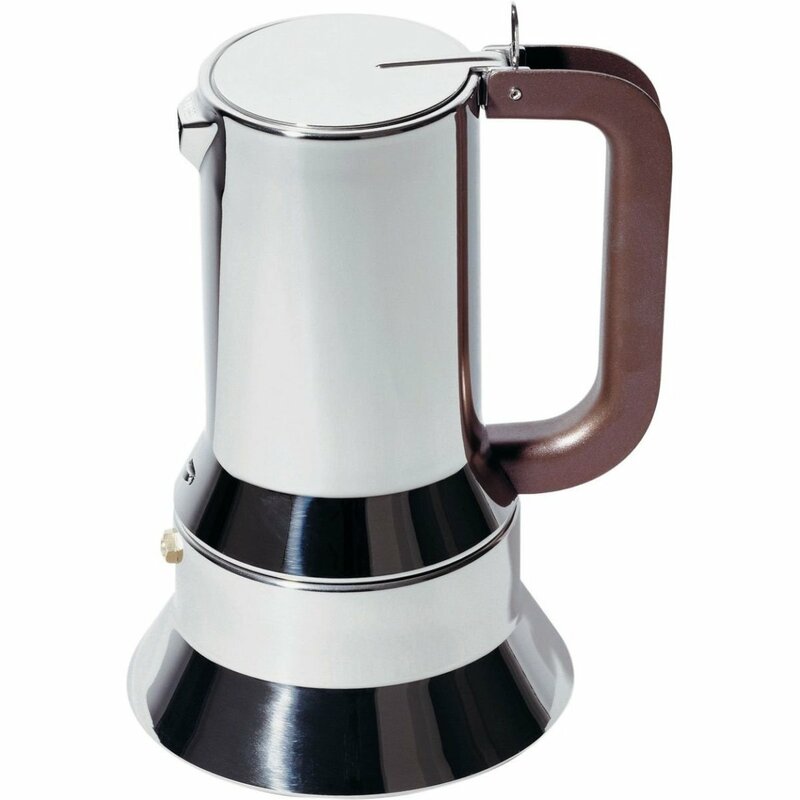 You wrote a superior article on coffee makers. 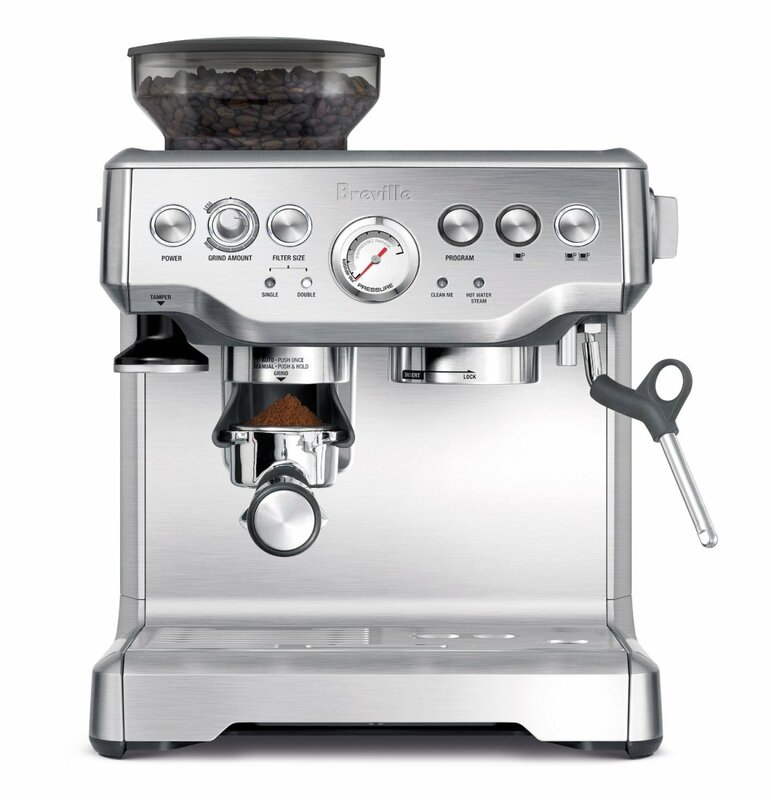 The Breville BES870XL would be a perfect one for my home coffee needs. Automated Cleaning Cycle would save my time. The fantastic programmability will help me a lot. Thanks for the info! I currently use a Hario and an aeropress at the moment.